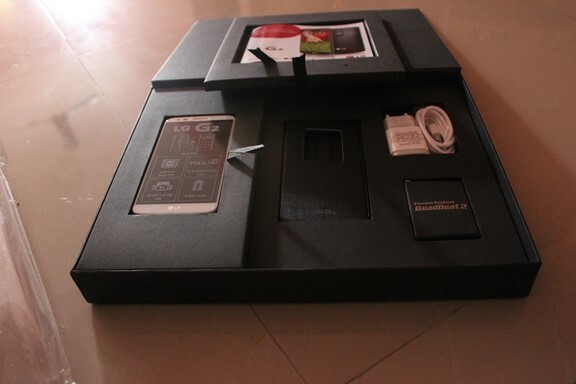 LG G2 is one of the latest flagship smartphone from LG that was launched in India few days back. LG G2 features 5.2 inch Full HD IPS display and 2.26GHz quad-core Qualcomm Snapdragon 800 processor and is priced at Rs 41,500 for the 16GB version. 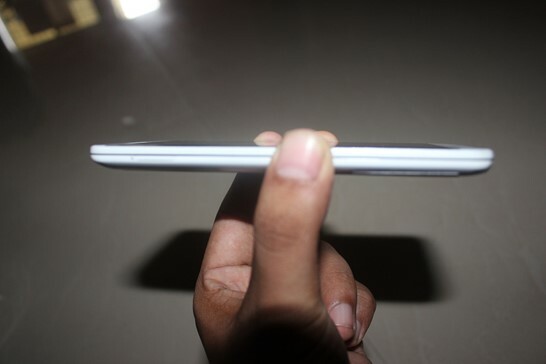 The Phone is powered by Android Jelly Bean (Android 4.2.2) and is pretty light weight. Most of the smartphones have the volume and the power button on the top or side but LG being quite different here by placing the power button and the volume button on the back side of the phone. Looks like LG has made some research on how people place their index finger when holding the phone and adapted the new design. 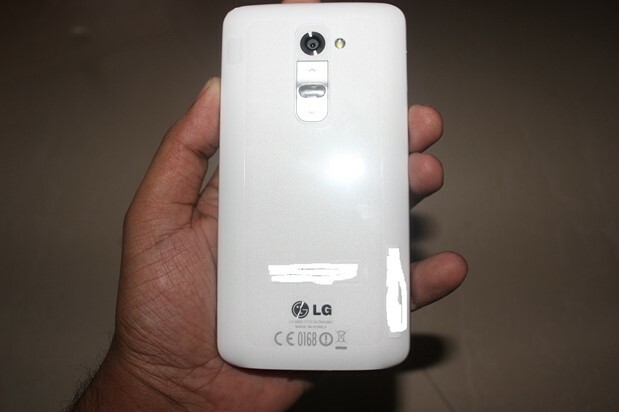 LG G2 has 13 megapixel rear camera, 2GB RAM, 2.26GHz quad-core Qualcomm Snapdragon 800 MSM8974 processor, 5.2-inch IPS LCD screen with resolution support of 1920 x 1080 pixel .That’s a great configuration for a smartphone isn’t it? On the downside, the phone lacks the microSD card support. 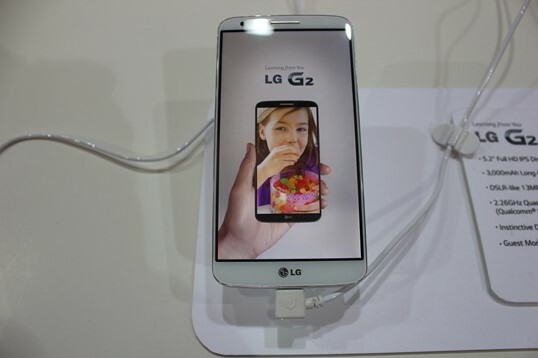 LG G2 has the camera with the support for the image stabilizer and some of the pics that was taken from the camera was very much clear. The phone comes with the 3,000mAh battery which is higher than the competitor smartphones in the similar categories. LG G2 is one of the phones with some good hardware, battery, 13 MP camera and is nearly a perfect android phone with some cool apps like Answer Me, Guest mode, Quick Remote, Knock-on, Slide aside etc.